From the depths of Hell let Virgil, master of the ethermuse, lead you on a sonic journey into and out of the abyss. Eight ambient tracks take you on a 53 minute journey into the darkness of the pit and "Out of the Ether". 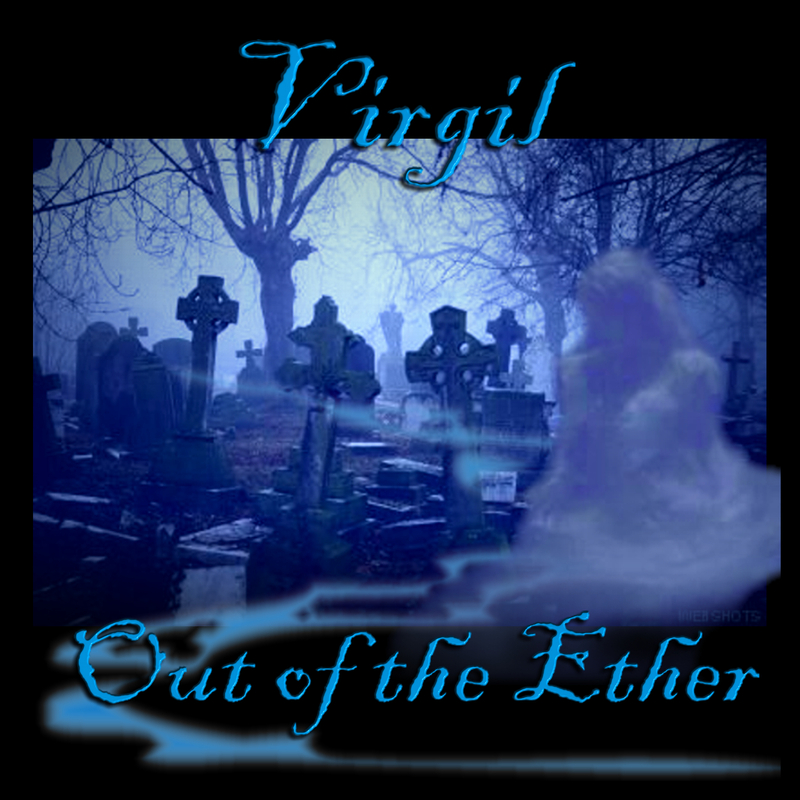 Virgil - "Out of the Ether"